Chinese smartphone manufacturer Vivo launched a new Y series phone. This budget smartphone is now commercially available in China. It is powered by the latest Snapdragon 439 chipset which is built on a 12 nm FinFET process. Together with the chipset we have 4GB of RAM and 64GB of internal storage memory which can be expanded via microSD card. When it comes to the display, Vivo opted for a 6.2" LCD panel with HD+ resolution and aspect ratio of 19:9. This phone has a double camera setup on the with with a primary sensor of 13 megapixels and the aperture of f/2.2, and a secondary 2 megapixel sensor with the aperture of f/2.4. An 8 megapixel selfie sensor comes with an aperture of f/2.0 and it supports AI facial mapping unlock. 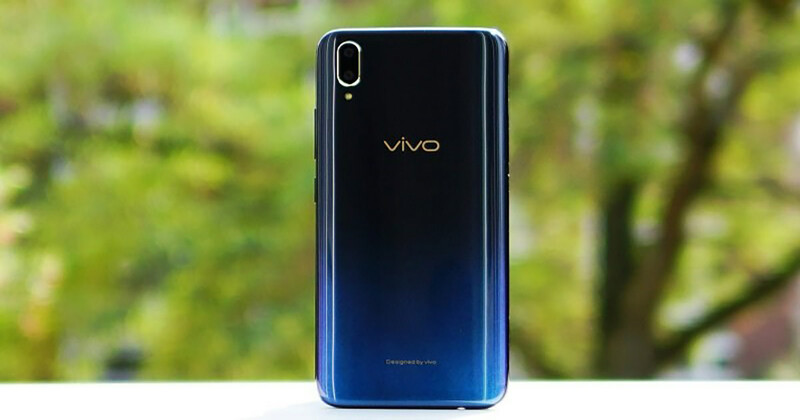 Vivo Y93 runs on Android 8.1 Oreo OS with their in-house FunTouch user interface. Connection options include dual SIM tray, Bluetooth 5.0, 4G VoLTE, microUSB port, GPS and OTG support. There isn't a fingerprint anywhere in this phone. The battery has the capacity of 4030 mAh with no fast charging support.